The Advanced IP Networking Webinar series continues with part 4: Addressing the Network of Networks. This webinar builds on the previous webinars in this series by developing an IP addressing scheme for the segmented or layer network architecture developed throughout the series. A focus upon efficient use of public IPv4 address space will be provided in addition to integration of private IPv4 address space. This webinar is approximately one hour and 20 minutes long. The Society of Broadcast Engineers is working with select industry professionals, including Wayne Pecena, to be a part of the new SBE Technical Presenters Group. For a reasonable fee and travel expenses, groups such as state broadcasters associations, broadcasting companies, SBE chapters and others have the opportunity to include one of these speakers in their next engineering conference, or as a trainer for their engineering staff. 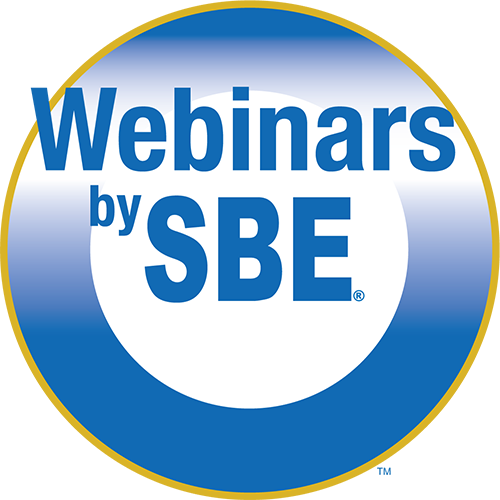 Speakers from the SBE Technical Presenters Group are generally available to speak across the country. Click here for details on how to confirm Wayne Pecena at your program.